Take a little Bucky Fuller’s visionary views of the planet and architecture and technology, throw in Terrence McKenna’s views of the mind and evolution, and mix it with a Richard Branson-like optimism and an impassioned artist’s fervor and sensibility for imagination and what we make in and of this world, and you get Shots of Awe creator and National Geographic’s Brain Games tv show host Jason Silva. Media artist. Futurist. Weekly mind-blower. 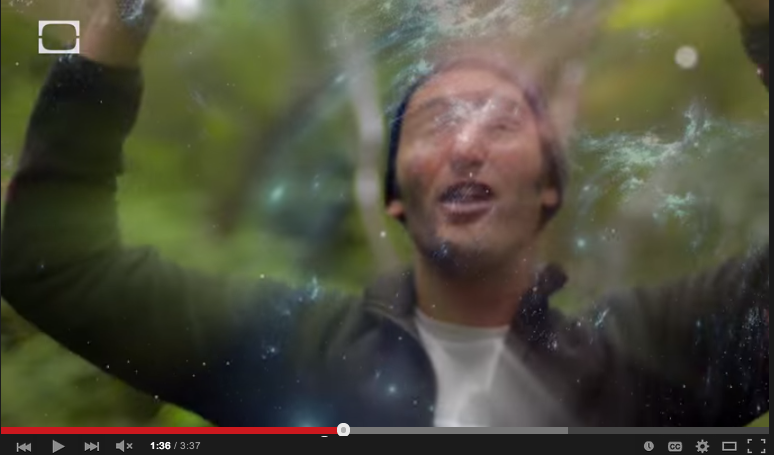 That is Jason Silva. 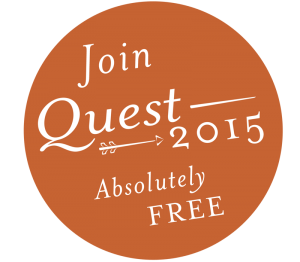 Jason is one of the 12 Visionaries I’m bringing to everyone who joins Quest2015 for our adventure this December. I’ve written about Jason’s work in my Psychology Today column, and I’m revved up that he’s agreed to come on-board with us. Jason is a leading voice for awe, wonder’s larger-than-life cousin. Wonder resides in soft tracks in snow and apple skin. It quietly cracks us open to possibility and reality. Awe resides in the cosmos, on the breath of Tyrannosaurus Rex, on canyon cliffs, and other places where we’re stunned into stillness and recognize our smallness. If wonder gives us perspective on seeing our days and cracks of light anew, awe zooms us out into the stratosphere. Together, wonder and awe make us “cosmic heroes,” to use Jason’s term. I can’t wait to see how Jason catapults us to imagine 2015 with a shot of awe. Jason joins scientist Todd Kashdan, CEO and philosopher and Iraqi team leader Charlie Gilkey, women’s empowerment leader Tara Mohr, personal growth pioneer Jen Louden, and others on our Quest2015 Visionary Team. Gain a fresh way to envision your best 12 months far beyond ineffective resolutions, goal-setting, and vision boards. Plus it just might help make this dark December the most illuminating ever. Together. If you’ve already joined, I cannot wait to begin!